Continuous education is important to keep business skills at their sharpest. C.S.Simons Consulting offers a broad range of seminars and workshops targeted at the key areas of development a businesses needs for focus and to maintain your ability to generate revenue. Proven ways to keep your organization focused on what is important. Results! Training’s designed for multiple levels of people throughout an organization from new hires to long term seasoned professionals. Group facilitation will always overlap your organizations culture with industry best practices to maintain your companies uniqueness in the market place. Broken into 5 categories of common topics that are fully customization and can be combined to create programs for individuals, teams or entire organizations. 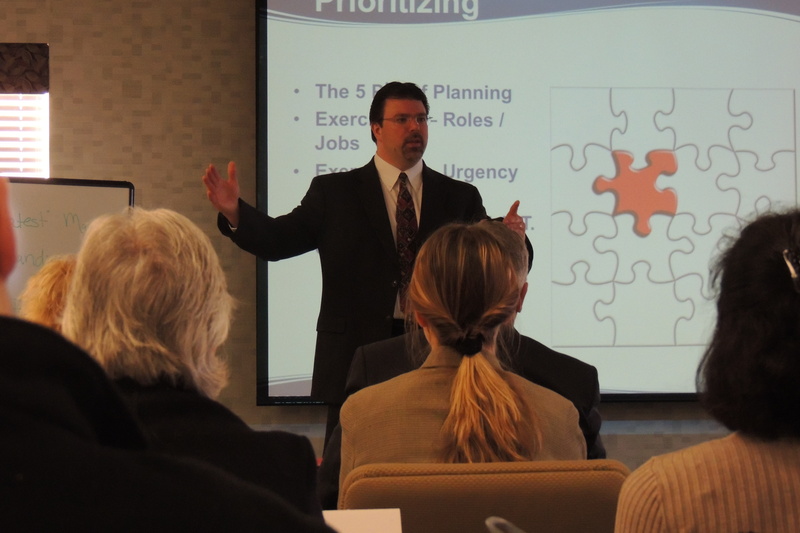 Great planning tools needed for a Succession Planning program. Interested in more information on pricing and scheduling a Seminar or Workshop?